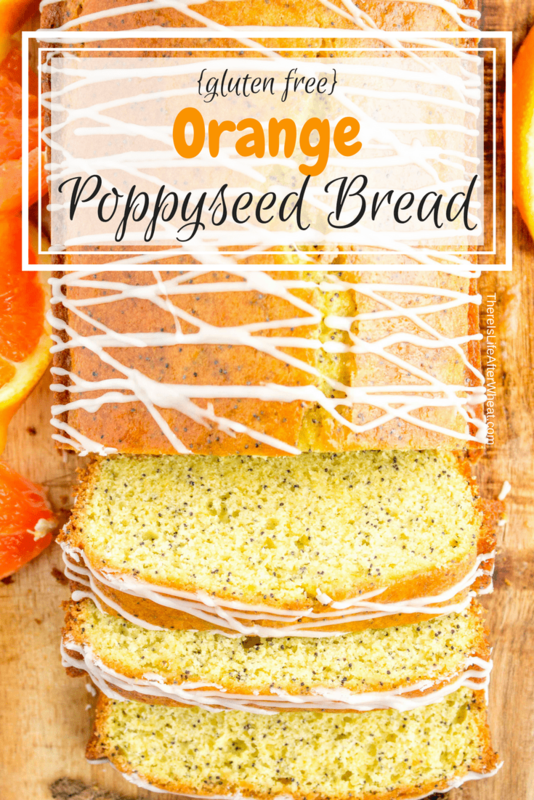 Gluten Free Orange Poppyseed Bread - all the flavor without the gluten! 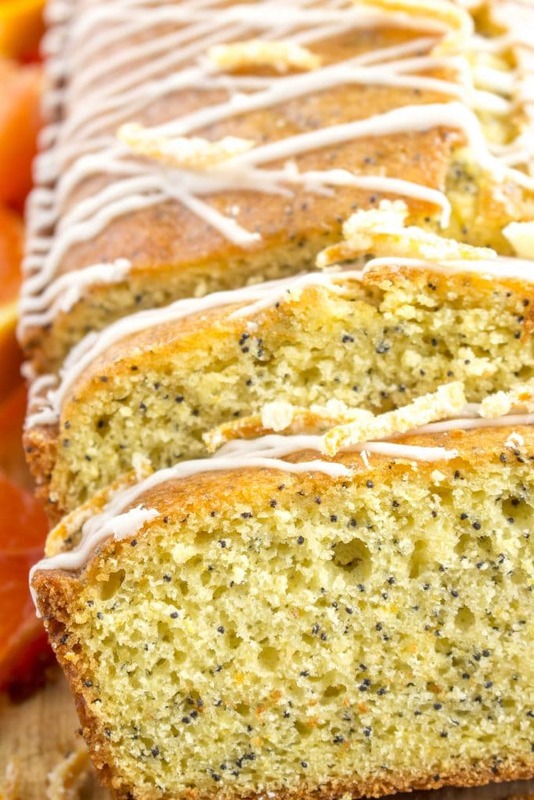 Gluten Free Orange Poppyseed Bread is a fun twist on an old favorite. 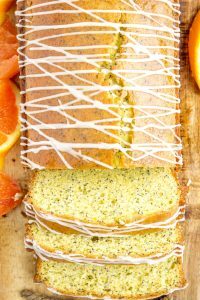 A beautiful pound cake filled with tangy orange zest, sweet poppy seeds, and topped with a beautiful orange glaze. 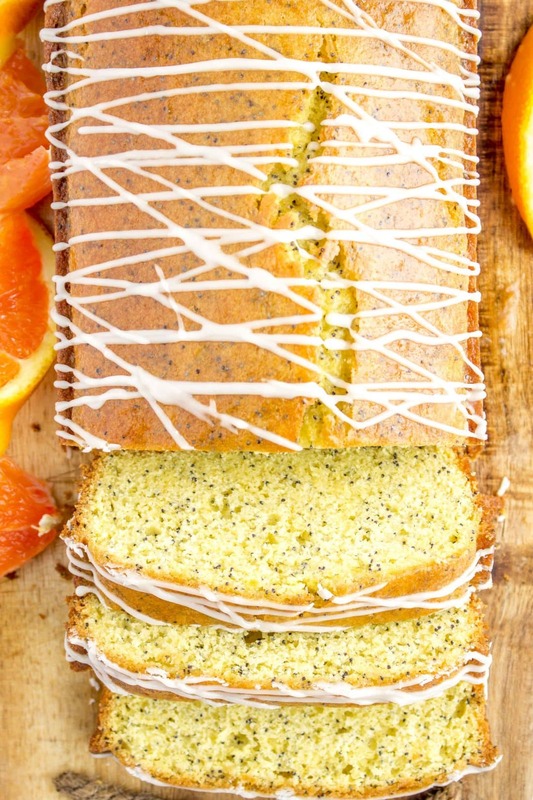 January is the month of Citrus, and what better way to start the new year than with a loaf of Orange Poppyseed Bread exploding with sweet and tangy citrus flavors?? 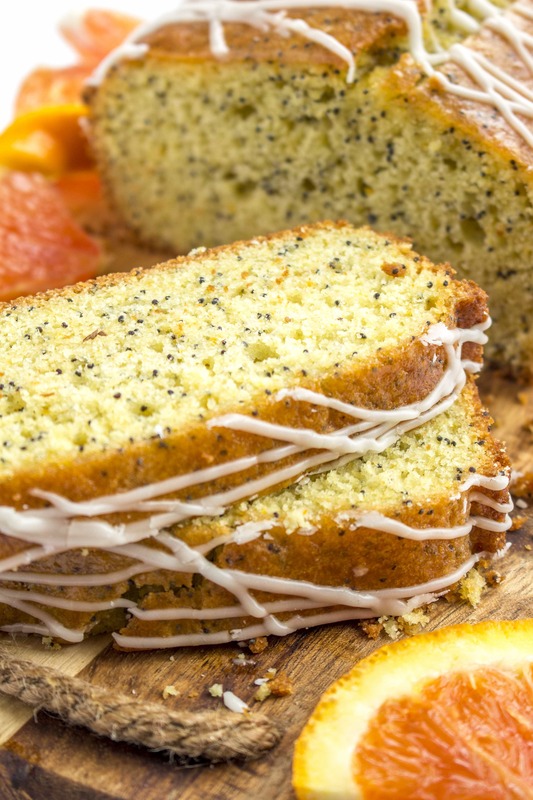 We love making this Orange Poppyseed Bread with cara cara oranges, also known as blood oranges for their deep red color. Feel free to use any kind of orange you have you on hand, though and let us know which variety you baked with! This baking venture began with a trip to Costco where I picked up a gigantic bag of cara cara oranges. What is a person to DO with 10 lbs of oranges?? They were deliciously juicy and HUGE, so I set off to develop a recipe. I’m a sucker for all things poppyseed (helloooo Almond Poppyseed Bakery Muffins!) so I knew that had to be in the mix. A quick Google search brought up a Lemon Poppyseed Bread recipe from Cooking Classy so I made a few tweaks and voila. 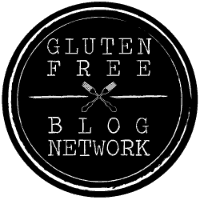 Gluten Free baking gets easier as you go, and pretty soon any recipe can easily become a gluten free recipe. If ever you have questions about making conversions to your favorite recipes, please send a note via our contact form or on social media (we’re on Twitter, Facebook, Instagram, and Pinterest). Whisk together gluten free flour, poppy seeds, baking powder, baking soda, and salt. Set aside. Measure sugar and orange zest together in bowl of stand mixer (or use a regular bowl if you have a hand mixer) and rub together with your fingers for a minute or so until the sugar becomes a yellow/orange color and is fragrant. Add butter to sugar/zest and mix using medium speed until mixture is pale yellow/orange and fluffy. Add vanilla and eggs one at a time, beating after each addition. Add flour mixture, then sour cream, then pour in milk and freshly squeezed orange juice. Mix on medium-low just until creamy and any lumps are gone. Let the mixture sit while the oven preheats to 350. Line a loaf pan with parchment or grease well with butter, oil, or cooking spray (I find cooking spray works best). When the oven is preheated, spread batter into prepared pan and bake for 45-55 minutes until the loaf is golden brown and a toothpick inserted in the center comes out clean. Allow the loaf to cool on a rack while you prepare the glaze. You can use the sugar glaze and then drizzle with powdered sugar glaze, or pick one of the glazes - they're both very good! 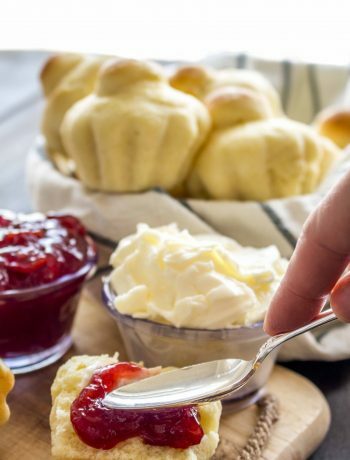 The sugar glaze dissolves into the bread a little and the powdered sugar glaze just sits on top. FOR SUGAR GLAZE: Only let loaf cool in pan for 5 minutes, then remove to a cooling rack and immediately begin brushing on the glaze. To prepare glaze, combine sugar and freshly squeezed orange juice in a small saucepan and heat over medium heat, stirring often, until sugar is fully dissolved. Brush over the bread, allowing a minute or two between coats, until glaze is gone. FOR POWDERED SUGAR GLAZE: whisk together powdered sugar and freshly squeezed orange juice to make desired consistency. 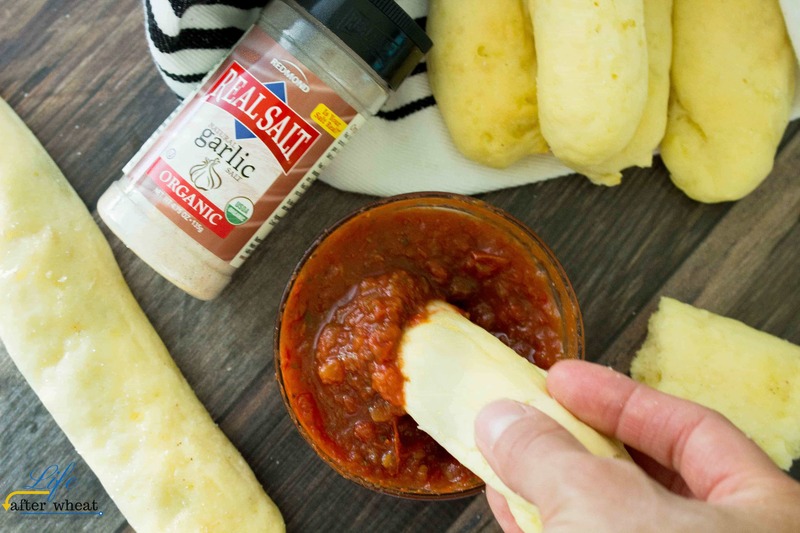 Pipe or drizzle onto the loaf when it has completely cooled. 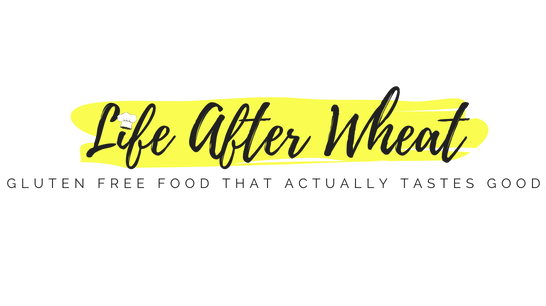 Store leftover bread in an airtight container or bread bag for 2-3 days. 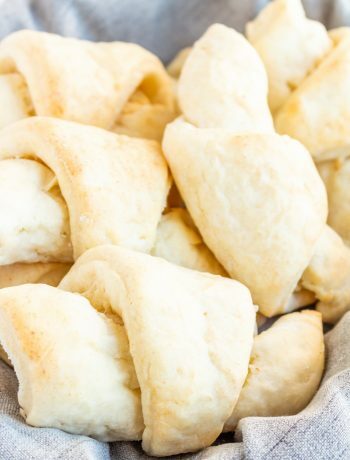 I used Grandpa's Kitchen flour in this recipe. I would also recommend Bob's Red Mill 1:1. This bread makes me think of spring! Maybe if I make a loaf it will coax the warm weather to return!